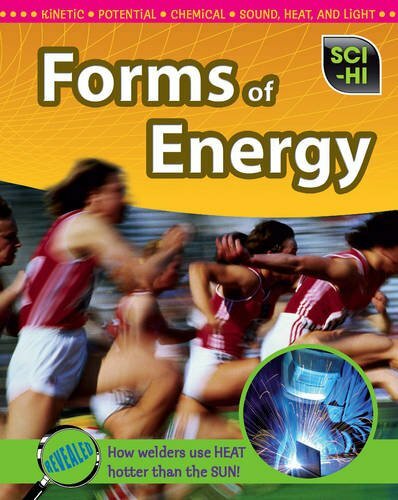 Explores and explains core science concepts and topics. This book includes and high-interest ideas that connect students to science in the world around them. It features a range of text types and visual information organizers to aid comprehension. Anna Claybourne enjoys writing nonfiction for children. It's a good thing she does, because she's the author of well-over 100 books on a range of topics.